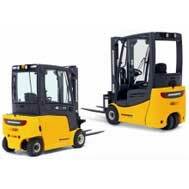 Safe Lift Materials Handling Solutions are the Tasmanian distributor for the full range of new TCM and Jungheinrich lift trucks and include LPG/Petrol or electric powered machines. 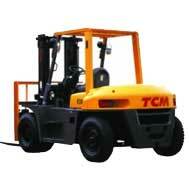 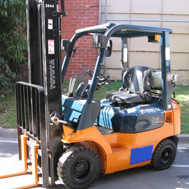 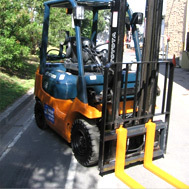 Both manufacturers produce counterbalanced or reach truck specification and manufacture specialised models for specific tasks. 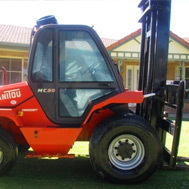 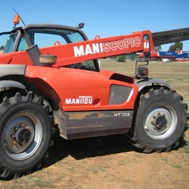 Quality used equipment of all makes and models can be sourced to suit individual requirements and budgets and a wide range of attachments are available including jib, work platforms fork extension slippers, drum handlers, container ramps, forward bin tippers and hydraulic rotators.